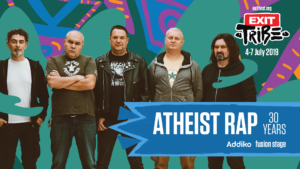 The famous punk-rock band Atheist Rap from Novi Sad in 2019 marks anniversary – thirty years of continuous existence and creativity. On this occasion, on the Addiko Fusion EXIT festival, an exclusive concert will be held on which will be Vladimir Kozbasic Pecinko, one of the two founders of the band! It will be his first appearance with the Atheists after eighteen years, and he will join the rest of the team on songs from the first three albums he sang in and whose creation he participated as a songwriter, such as the unofficial anthem of the band “Atheist Rap 2”, “Dr Pop “,” Grill 13 “,” Pecinko “,” Tri jutra zemlje ” and many others. 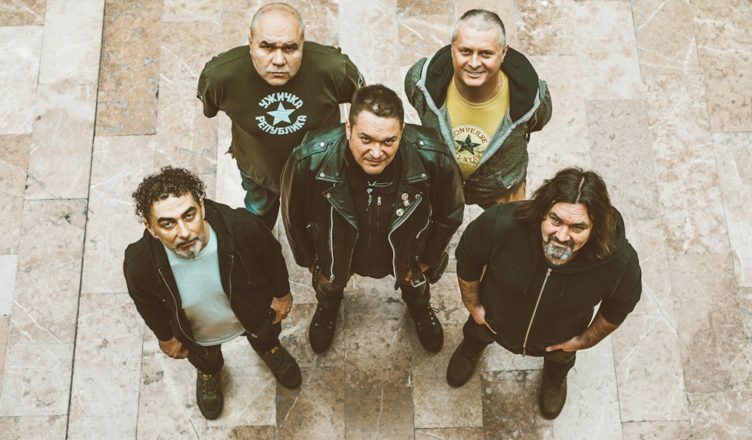 Pecinko will join the permanent set of the band at the special concert that the Atheists prepare for EXIT: Vladimir Radusinovic Radule, Aleksandar Popov dr Pop, Aleksandar Milovanov Acke, as well as Zoran Lekic Leki. Meet new Balkan sensation! 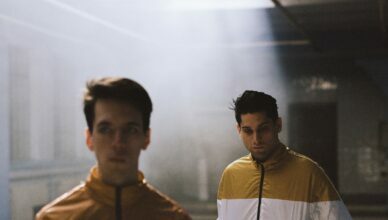 MAiKA at Eurosonic 2019! 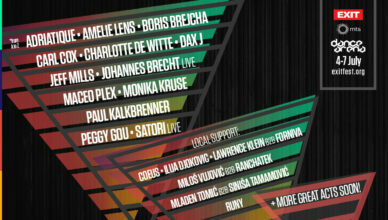 EXIT Festival adds today’s leading techno and house headliners to its diverse lineup! Ana Avramov at Ment festival! Kontra with the best releases of the year 2018! Runda and Impala bring Spotify to Ment festival! Return of the King: Carl Cox is coming back to EXIT with a special 3-hour set! New single from band Buč Kesidi is out! You can listen to it or buy it on the link!